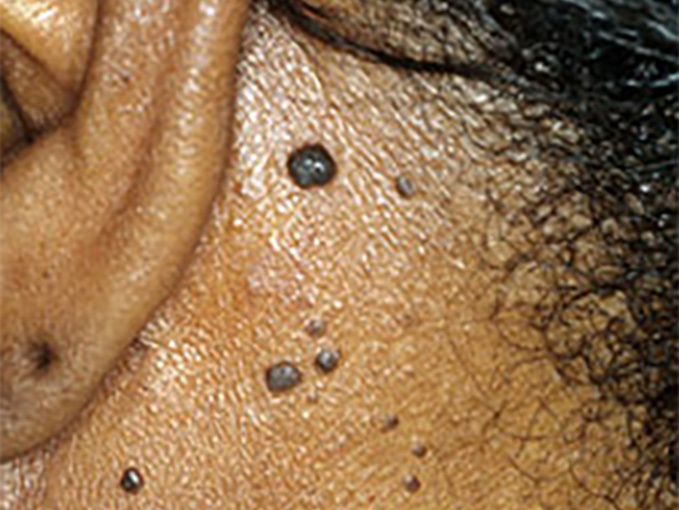 A skin tag is a tiny, benign, out-pouching of skin that is typically connected to the underlying skin by a thin stalk. 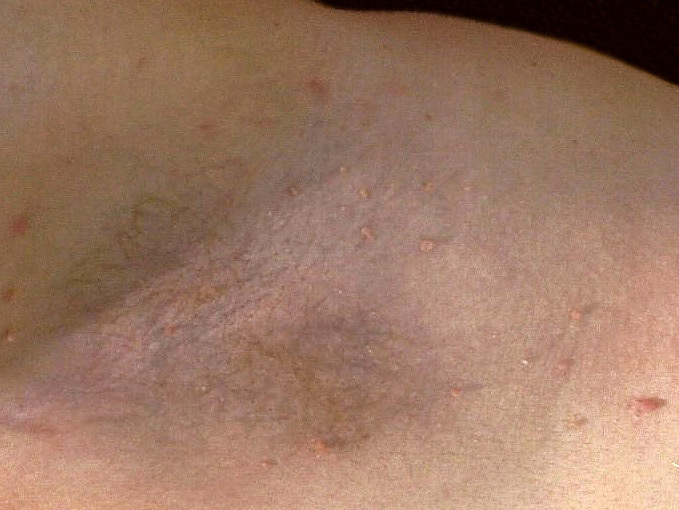 Skin tags look like tiny bits of “hanging” skin and typically occur in sites where clothing rubs against the skin or where there is skin-to-skin friction, such as the underarms, neck, upper chest, and groin. Red moles, or cherry angiomas, are common skin growths that can develop on most areas of your body. They’re also known as senile angiomas or Campbell de Morgan spots. The collection of small blood vessels inside a cherry angioma give them a reddish appearance. 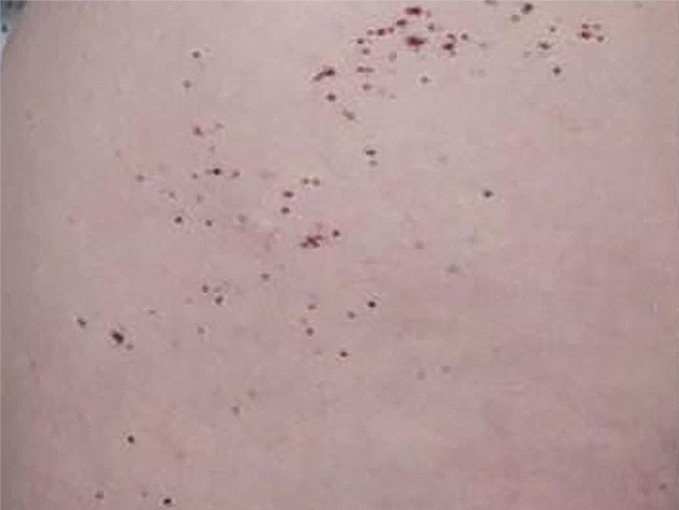 A skin tag can be mistaken for a cherry angioma. The difference is that a skin tag is a piece of skin attached to you by a stalk. A cherry angioma lays flat against your skin, like a wart or genital wart, or may be raised just a little. They are more common among people over the age of 30 and become more common as we age. In addition to removing cherry angiomas and skin tags, Magnolia Medical & Aesthetics treats other skin lesions such as dermatosis papulosa nigra. 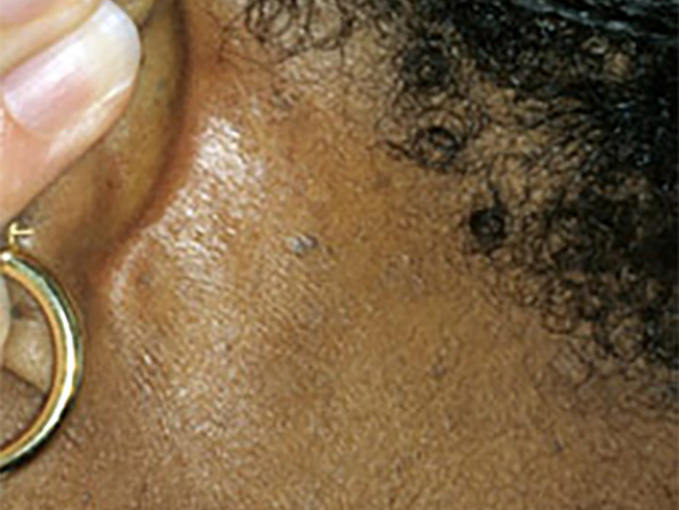 DPN are small seborrheic keratoses commonly found on the neck and face on darker skin. They are determined by genetics in 40-50% of people. We can remove both DPNs and cherry angiomas safely laser for ALL SKIN TYPES! We have treated a large population of darker skin types successfully with DPNs.